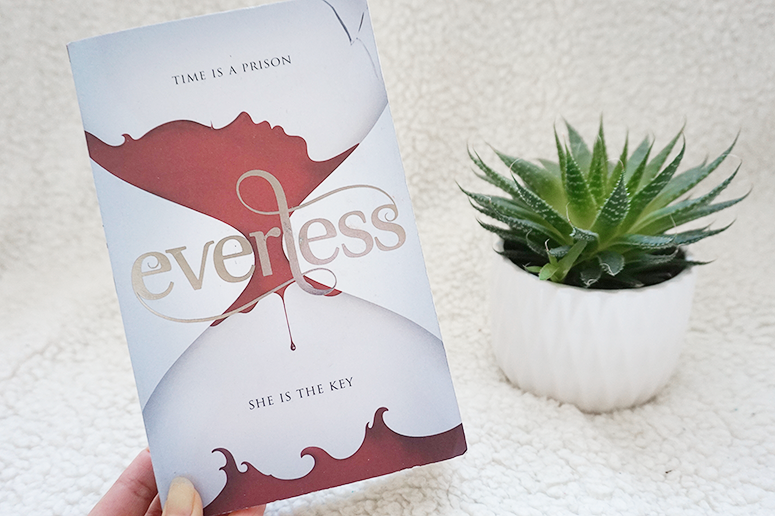 At the end of last year I read incredibly gripping YA fantasy novel Everless, which is set in a dark world where time is a currency drawn from people's blood. 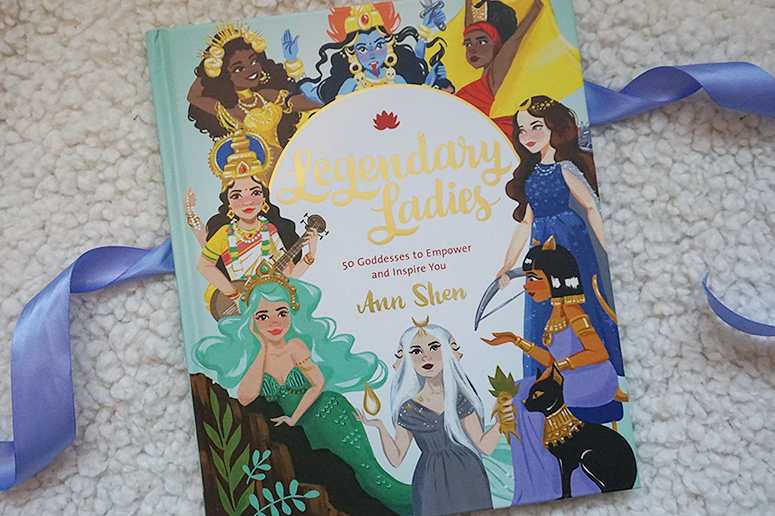 Not only was it a highly original concept, but it was also incredibly well put together and I've been extensively recommending this book on- and offline ever since. 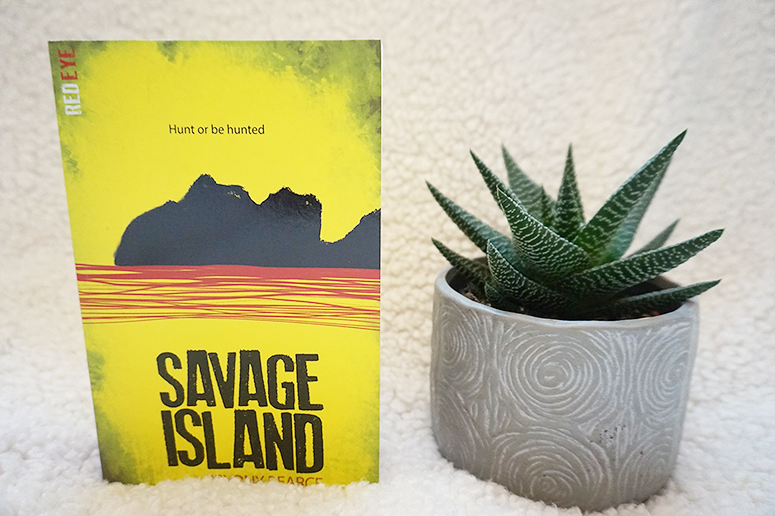 So I was thrilled to have the opportunity to visit publisher Hachette to interview none other than author Sara Holland herself about the inspiration behind her novel, the upcoming sequel and so much more! 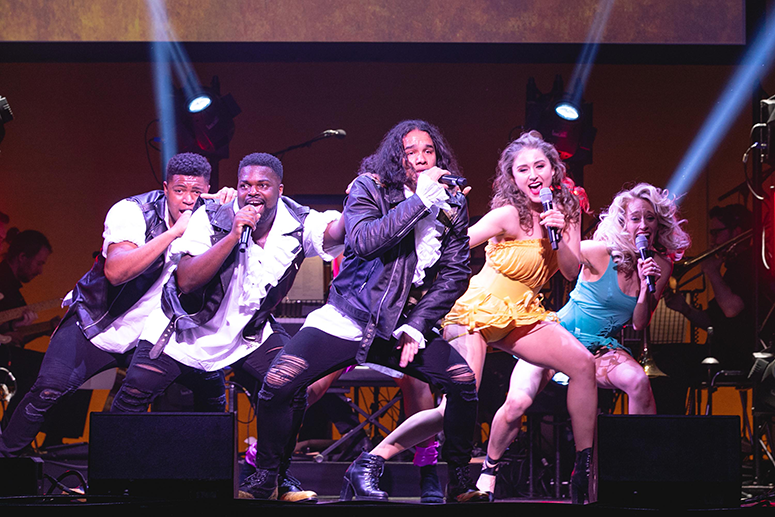 Musical theatre and the Eurovision Song Contest are generally associated with catchy tunes, outlandish choreography and dazzling performances. So what do you get if you combine the two? 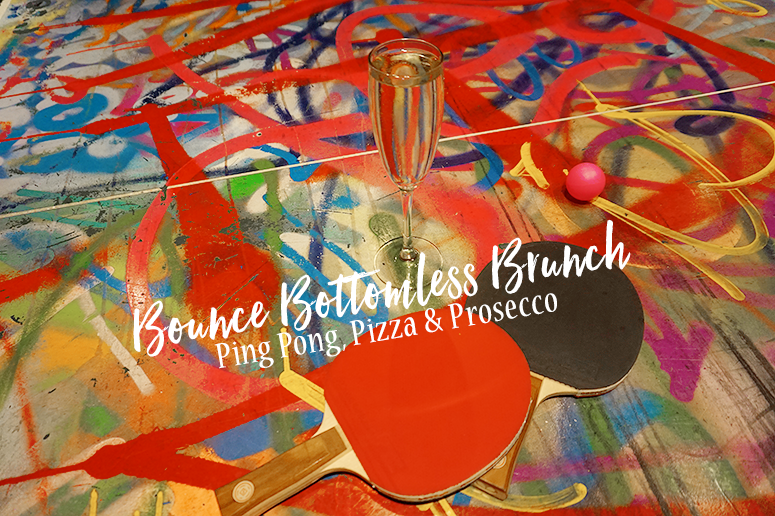 The stagiest and most flamboyant event of the year, that's what! 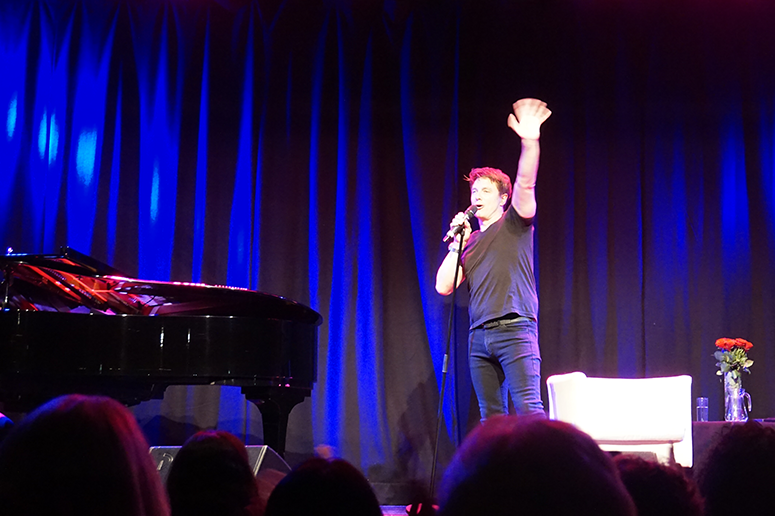 West End Eurovision – in which the casts of some of the top London theatre shows compete for the number one spot in a skimpy-clothed contest performing past Eurovision highlights – returned to the Shaftesbury Theatre with a bedazzled bang. Last year I read the delightful Dumplin', which felt like a Grease for the 21st century with a plus-size main character defying stereotypes and taking part in a teen Texan beauty pageant. The novel was upbeat and inspirational, and it was impossible not to like protagonist Willowdean and her friends. 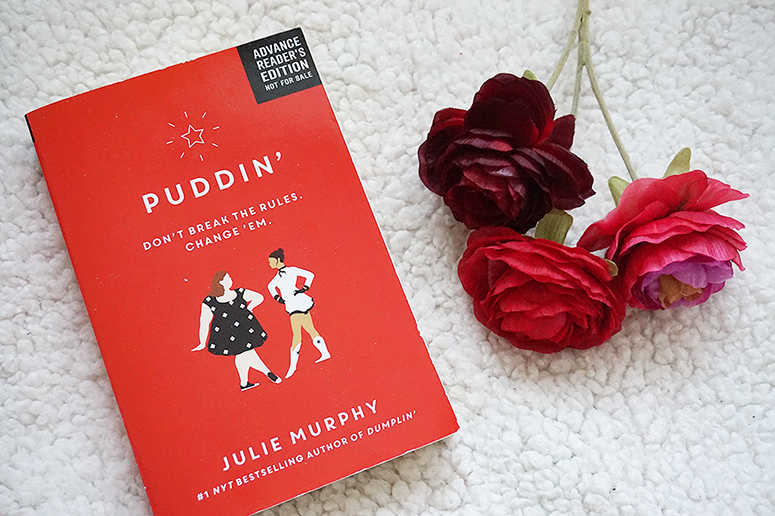 But while I hugely enjoyed Dumplin' I fell head over heels in love with its companion novel Puddin'! 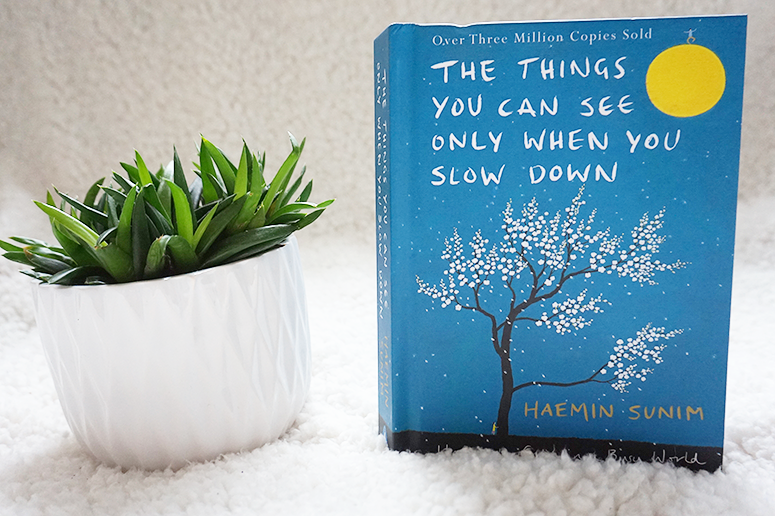 So much so, that I devoured this super sweet and hugely fun read in a single day. 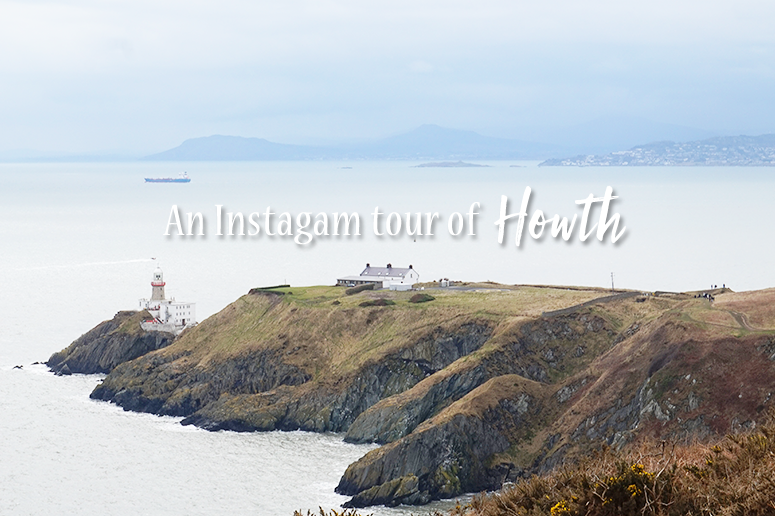 Howth is a small coastal town a 30-minute bus or DART train journey away from Dublin. With spectacular views, a relatively easy yet satisfying hike (the full loop takes up to three hours) and our one day of good weather all falling together, visiting the fishing village during my recent trip to Ireland was one of the highlights of our long weekend break. 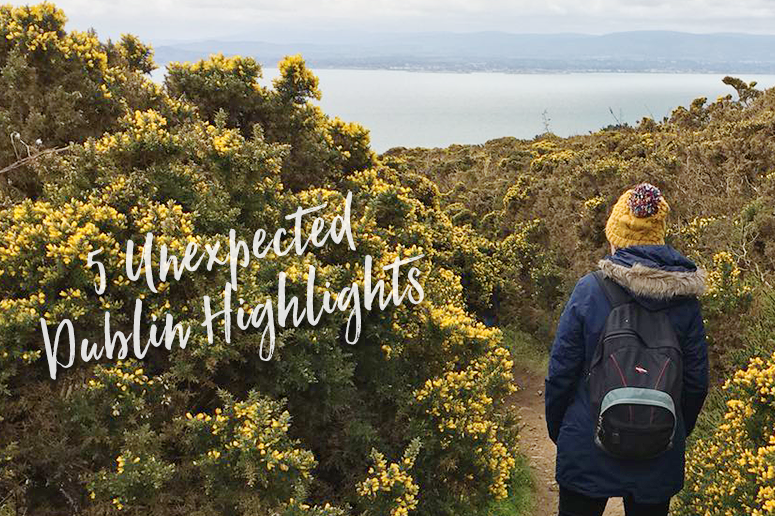 And because pictures say more than a thousands words (and my Instagram posts of Oxford, Paris and Brighton have been received very well), rather than a wordy blog post – here are my Howth highlights with an Instagram tour of the beautiful coastal hike! The Dominion Theatre has a theatrical rock legacy, with Queen musical We Will Rock You playing sold out shows for many years at this location and the golden statue of Freddy Mercury at the entrance of the theatre reigning over that iconic corner on Tottenham Court Road in London like true royalty. 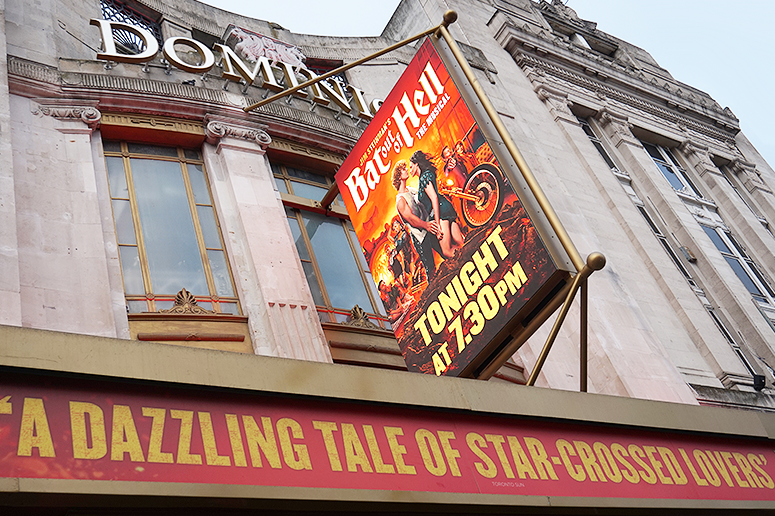 So it's only apt that the transfer of Meat Loaf musical Bat out of Hell, with music from the concept albums of the same name, takes up residence in the West End home of rock 'n' roll. 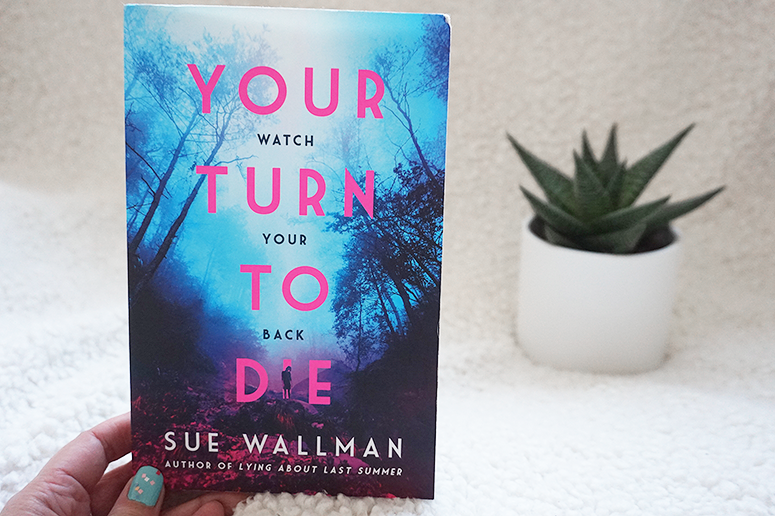 I've loved Sue Wallman's suspenseful YA thrillers ever since I heard her speak at the Scholastic Bloggers Book Feast in 2016 and I was lucky enough to receive a copy of her incredible debut Lying About Last Summer soon after. 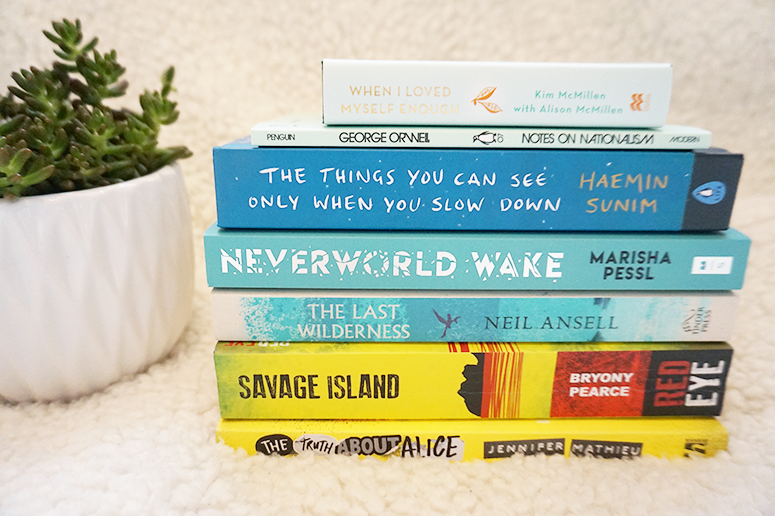 So needless to say, when at this year's event her third novel was announced I did a little squee of excitement (also partly due to the fact that my review was quoted on the presentation just below Zoella, eep!) – and let me tell you, she has done it again.